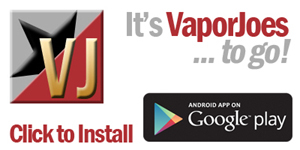 Vaporjoes.com – Vaping Deals and Steals – EXTENDED? 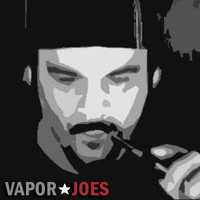 : Vamo + RBA + 2 Batteries + More $59.00?? EXTENDED? 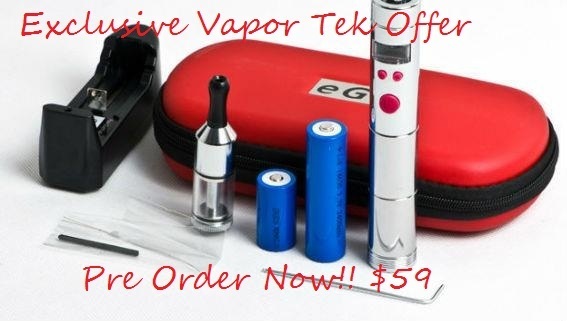 : Vamo + RBA + 2 Batteries + More $59.00?? 1.Keep pressing power button 5 clicks ,it will turn on.When the control panel is switched,keep pressing power button 5 clicks,it will turn off. 2.When the control panel is switched,keep pressing “-” for 3 seconds, the LCD screen display the Remaining voltage. 3.When the control panel is switched,keep pressing “+” for 3 seconds, the LCD screen display the resistance of atomizer. 4.When the control panel is switched, keep pressing “+” and “-” at the same time for 5 seconds,the LCD screen display the working wattage. 6.If using 1pc 18350 battery, when the remaining voltage is under 3.2V,the LCD screen display Lo V;If using 2pcs 18350 batteries, when the remaining voltage is under 6.4V, the LCD screen display Lo V.